This is a local event open event held yearly where both industry and families can attend to see all kind of machinery on display. 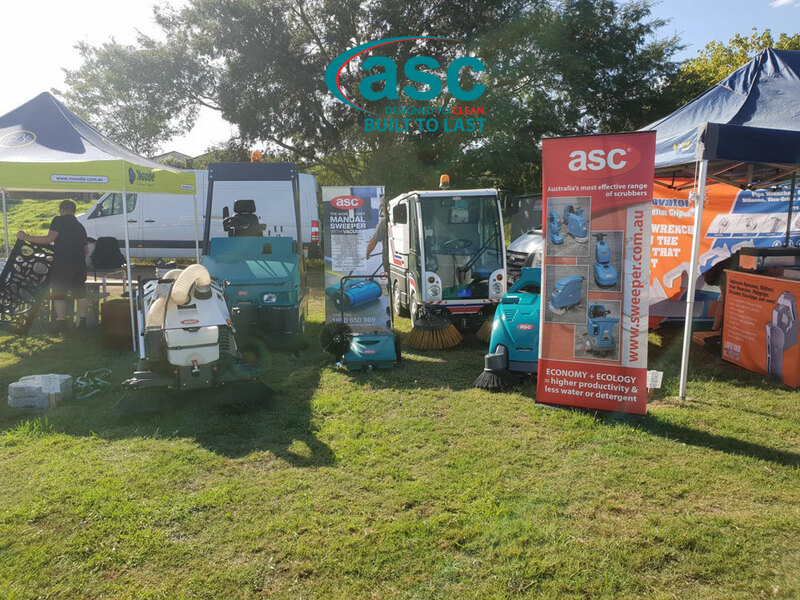 ASC exhibited some of its sweeper & scrubber range over the 3 day event. 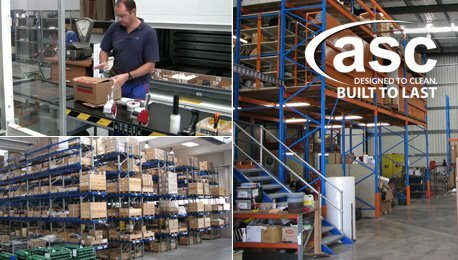 ASC – Designed to Clean, Build to Last.